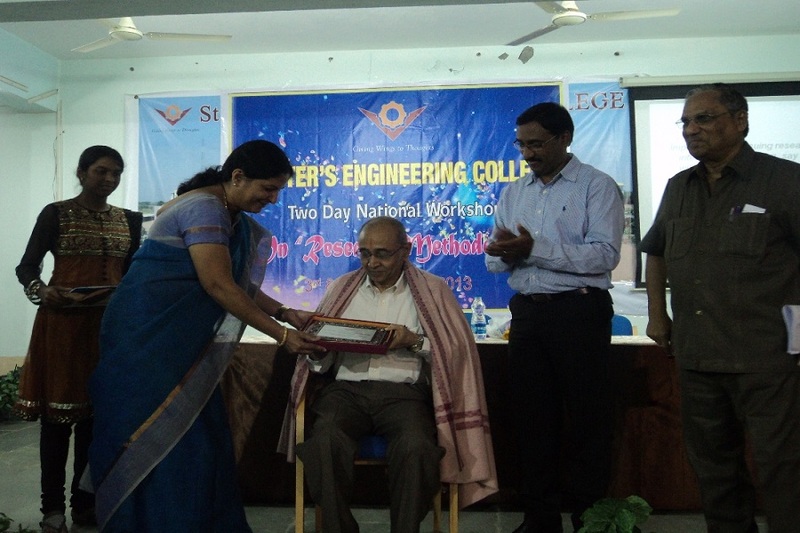 St Peters Engineering College, [SPEC] Hyderabad is "BMQR" ISO 9001 Certified Engineering College of Telangana. The aim of this university is to produce top-notch professionals who have diversified knowledge to solve the challenges of the corporate world. The college offers a quality education and infuses the sense of responsibility among the students pertaining to the society. This college has a dedicated and helpful faculty and the past placement record is also good. My course fees are INR 81,000 per year means 3.2 lakhs throughout the 4years. I got 51k rank in EAMCET being an OC I cant go as a scholarship member. 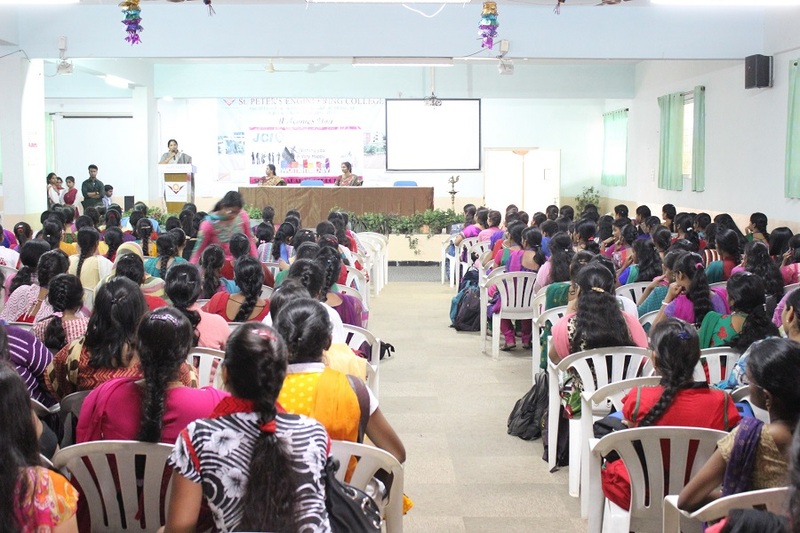 The scholarship is available only to the people who get rank and college in EAMCET There will be no extra scholarship provided by college an average of 50-60 percent will get a scholarship as it is an average college the people who got rank will be studying because they don't have any option to move on. As a student, I prefer no loan should be needed now. A student loan for an emergency purpose we choose crazy bee app gives student loan fixtures. 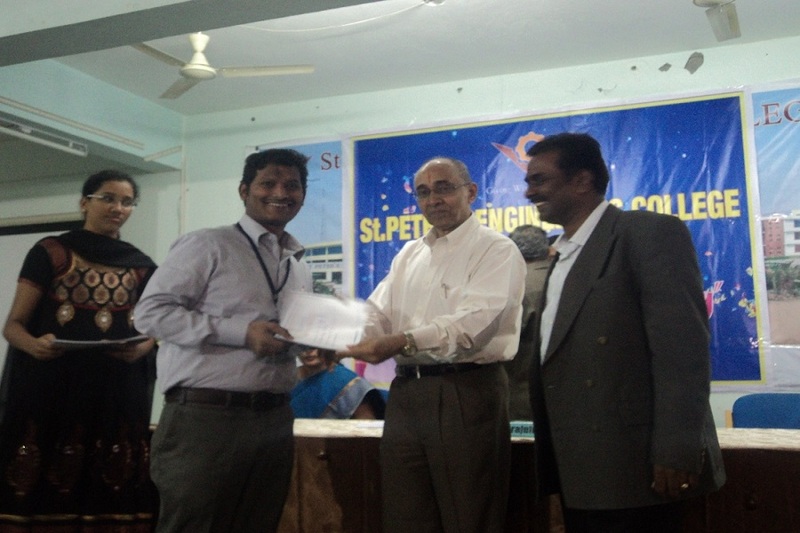 St.Peters Engineering College, Hyderabad was built up in 2007 with a mission to give quality instruction to the understudies. With more than 2000 understudies SPEC has extensive RCC buildings to accommodate classrooms and research centres. 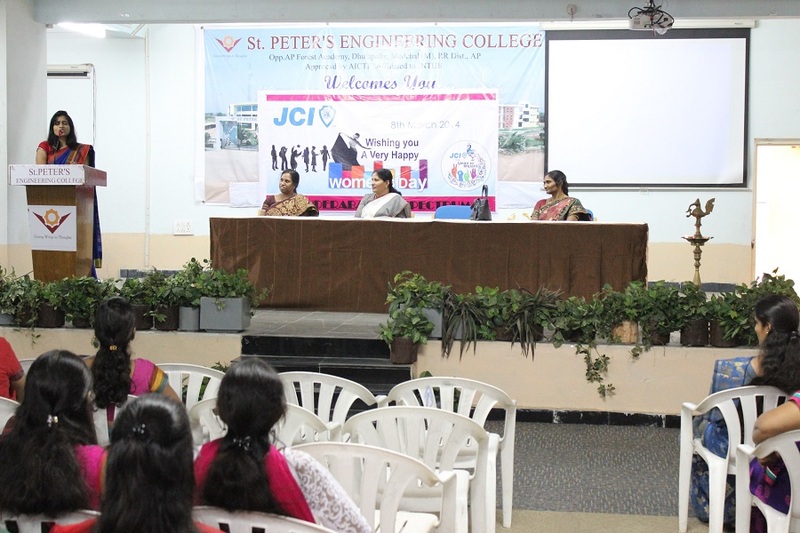 St.Peter's Engineering College, Hyderabad gives a pool of very much qualified workforce who partake in National level classes, gatherings, refreshers courses, workshops, introduce different specialized papers on various stages. Custom-made courses accessible to understudies expands the degree for exploring and developing. The campus is spread over a wide area 19566.27 sq.m consisting of an instructional area of 12611 sq.m, administration area of 2138 sq.m, circulation area of 3841.27 sq.m and 976 sq.m of amenities.